The festive season is well and truly upon us, with only four weeks left until Christmas, the prepared amongst us will have already started making plans for the holidays. Christmas is about spending time with our loved ones, eating, drinking and being merry. However, with several guests to entertain, hosting a shindig at your house or flat can prove stressful. Read more to understand my top tips for entertaining guests over Christmas so that each and every person (including yourself) can have an enjoyable time. Creating a to-do list is useful, as it helps you to organise all of the things you need to prepare and buy, as well as listing the key tasks which need to be carried out before hosting your festive event. It might seem straightforward, but a lot goes into hosting a stellar Christmas party. From drinks and nibbles, to music and games – being prepared ensures you don’t forget anything and the party goes off without a hitch. Sort your tasks in order of priority, starting well in advance, as leaving things too late can result in essential items being sold out, which can cause unnecessary hassle. Moreover, you shouldn’t feel pressured into making everything yourself from scratch. There are plenty of ways to take the load off, like buying your Christmas desserts from a bakery delivery in the UK, or purchasing ready-made cocktails, which are often just as tasty. Just because you’re the host, doesn’t mean you can’t ask your family for a little help. Ideally, each member of the family (with the exception of the kids) should have a task, like tidying rooms, doing some washing up, or decorating the dining room table. This means everyone gets time to relax and enjoy themselves, rather than all of the responsibility falling on one person. Also, don’t feel cheeky asking your guests to bring something with them, like drinks, chocolate or a cheese board. It’s an expensive time of year and spreading the cost can really help - Christmas is about giving, after all! Christmas doesn’t have to be the same every year. This year, why not get creative and add a few personal touches which your guests will certainly appreciate. Tying napkins in a pretty ribbon or lace, writing personalised cards, adding candy canes or placing small gifts at the table for each guest are just a few cute ideas of how to add something extra special. Having a designated area where guests can help themselves to snacks and drinks throughout the day/night will make them feel comfortable and means the hosts can sit back and relax, without the stress of having to serve guests all night long. Be sure to consider all your guests when choosing snacks and beverages, not everyone has the same tastes. For instance, some people might be vegetarian, while others might prefer soft drinks over alcohol. 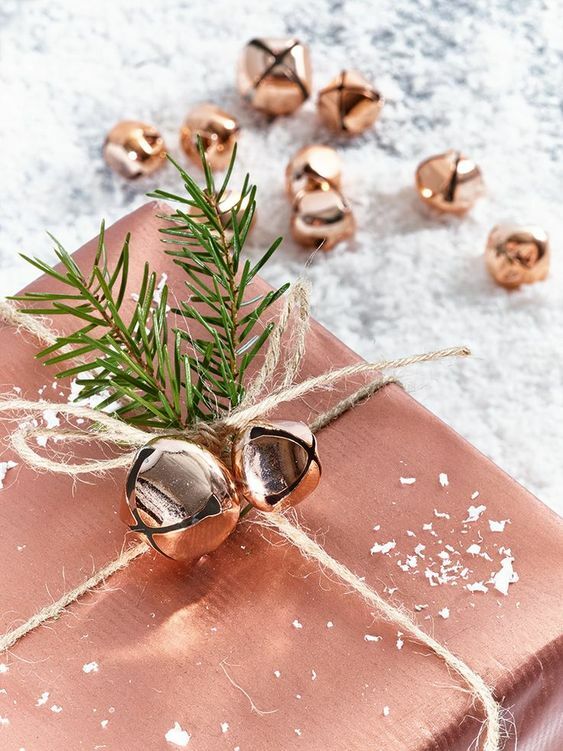 Do you have any special tips for entertaining gifts over Christmas? Let me know in the comments! Very handy post as we’re hosting this year. I have many lists on the go to help. We don't ever really have guests round for Christmas so we've only got ourselves to entertain. Everyone who's coming to mine for dinner this year is bringing something. That way I only need to make the turkey & puddings so I won't be all stressed out. This is the perfect post for this time of year! Especially with Christmas fast approaching! Guests are always willing to bring something, and that extra dessert or salad really helps! I’m so nervous for the day I’ll have to host. I think I’m in the clear for another couple of years though.